We work with the community to create safer, more vibrant neighborhoods. We offer a range of free safety services to the residents of San Francisco. Safety Materials: Read. Learn. Prepare. SAFE’s brochures provide crime prevention and public safety information. We carry many multilingual written materials. LOCK, PROTECT and REGISTER your bike with SAFE Bikes. Sign up for news, events and activities in your neighborhood. Learn how to make your home more resistant to burglaries. SAFE can help you find or create a Neighborhood Watch program. 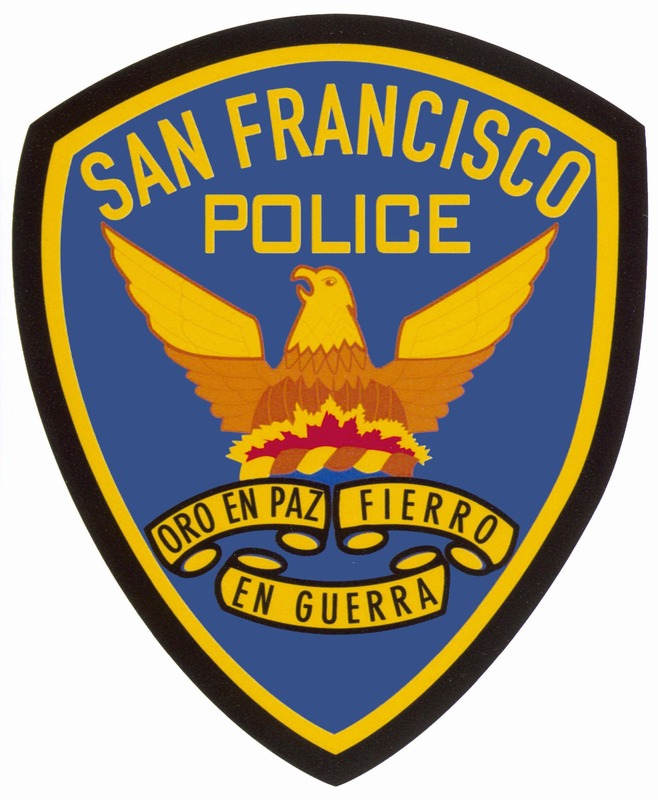 Since 1976, SF SAFE has been the SFPD’s non-profit partner in crime prevention and public safety. The SFPD fully supports the efforts of SAFE and their mission to engage, educate, and empower members of our community to take an active role in improving the quality of life in our City. Together, we continue to have a positive influence on the safety of those who live, work, and visit our neighborhoods and business districts. They say “cops count”…and they do, and so does SF SAFE. The support and assistance I received from SAFE enabled our Cathedral Hill Neighborhood Watch to successfully address crime and quality-of-life issues in my neighborhood/business corridor. SAFE’s services, including Neighborhood Watch, Personal Safety Presentations, site security surveys, and acting as a liaison to the Police Department are invaluable and a tremendous asset to every community here in San Francisco. Their expertise in educating others on effective problem-solving and crime prevention is truly unique and commendable.